More voices including that of Southern Kaduna Christian Leaders Association. (SKCLA) has called on well meaning Nigeria to hold President Muhammadu Buhari accountable should anything happen to one of the abducted girls in Dapchi, Borno State, Leah Sharibu should anything happen to her. This was even as the Association called on the international community including ECOWAS, A.U, U.N, E.U, U.S Congress, Amnesty International and all other institutions to intervene in release of Leah and other girls in the captivity of terrorists. The Secretary General of the Association, Apostle Emmanuel Egoh Bako in a statement made available to media in Kaduna yesterday expressed worry over what he described as glaring persecution of Christians under President Buhari-led federal government and disquiet over several calls to rescue the girls in good time. According to him, there is no doubt that events in the past weeks have subjected every individual with conscience to untold pressure, “forcing us to doubt and ask questions on the competency, sincerity and neutrality of the current administration. “As bona fide citizens and responsible religious leaders/shepherds, we are now perplexed with the incessant and unabated persecution of particularly Christians and Christianity in Nigeria. “Nigerians should stop making excuses for, but hold the President Muhammadu Buhari, who is the Commander-in-Chief of the Armed Forces of the Federal Republic of Nigeria accountable for the orchestrated attacks on Christians and Christianity in a nation that we all are stakeholders. “Our Christian daughters were forcefully taken and converted, raped and abused before some of them returned with strange children. “Then, in a recent laughable and most embarrassing twist for our image as a country in the 21st century, a similar situation again played out at Dapchi in Yobe State. 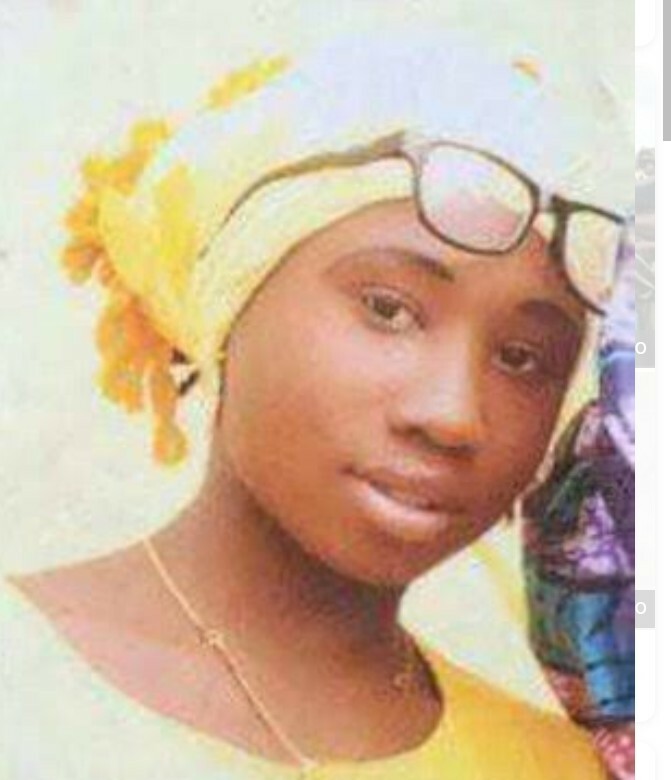 This time with more Muslims involved, the girls were in a couple of weeks safely returned but without Leah Sharibu who is a Christian. Apostle Bako asked, ” how come that the federal government negotiated for the release of the “abducted” girls with exclusion of the only Christian amongst them? Maybe, because they were kidnapped during former president Goodluck Ebele Jonathan’s administration and mainly Christians that is why this current administration has chosen to leave them in captivity? Else, whoever helped to negotiate the release of the Dapchi girls should have been engaged to help release the Chibok girls. Why has the government appeared to be intolerant and unforgiving of IPOB and rather seem to have a special romance with Boko Haram? The Association however demanded immediate release of Leah Sharibu and an outright end to all forms of human rights abuses particularly against Christians in Nigeria saying, members of terrorist elements should be made to face the constitutional/legal provisions appropriate to their actions against the state. “We therefore call on the international community including: ECOWAS, A.U, U.N, E.U, U.S Congress, Amnesty International and all other institutions genuinely concerned with improving human rights situation and good governance in the world, to come to the aid of Christians/Christianity in Nigeria. We have become an endangered specie because of our religious belief”, he added.